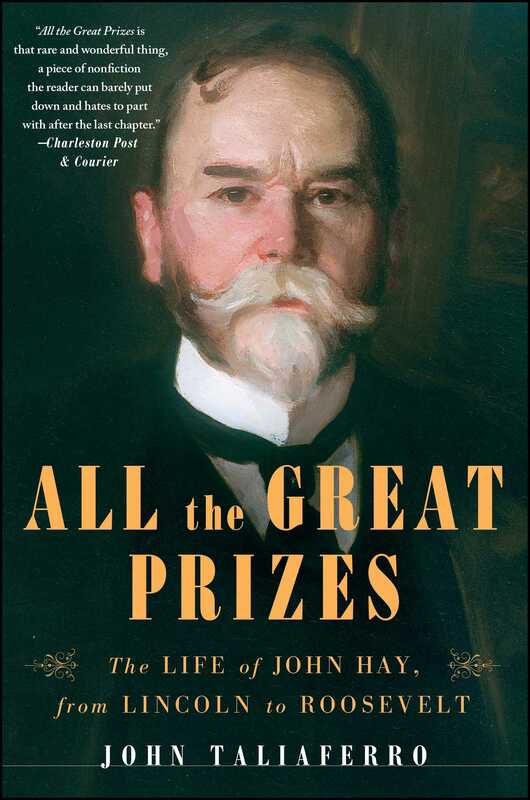 The first full-scale biography of John Hay since 1934: From secretary to Abraham Lincoln to secretary of state for Theodore Roosevelt, Hay was an essential American figure for more than half a century. John Taliaferro’s brilliant biography captures the extraordinary life of Hay, one of the most amazing figures in American history, and restores him to his rightful place. Private secretary to Lincoln and secretary of state to Theodore Roosevelt, Hay was both witness and author of many of the most significant chapters in American history—from the birth of the Republican Party, the Civil War, the Spanish-American War, to the prelude to World War I. As an ambassador and statesman, he guided many of the country’s major diplomatic initiatives at the turn of the twentieth century: the Open Door with China, the creation of the Panama Canal, and the establishment of America as a world leader. Hay’s friends are a who’s who of the era: Mark Twain, Horace Greeley, Henry Adams, Henry James, and virtually every president, sovereign, author, artist, power broker, and robber baron of the Gilded Age. His peers esteemed him as “a perfectly cut stone” and “the greatest prime minister this republic has ever known.” But for all his poise and polish, he had his secrets. His marriage to one of the wealthiest women in the country did not prevent him from pursuing the Madame X of Washington society, whose other secret suitor was Hay’s best friend, Henry Adams. All the Great Prizes, the first authoritative biography of Hay in eighty years, renders a rich and fascinating portrait of this brilliant American and his many worlds. 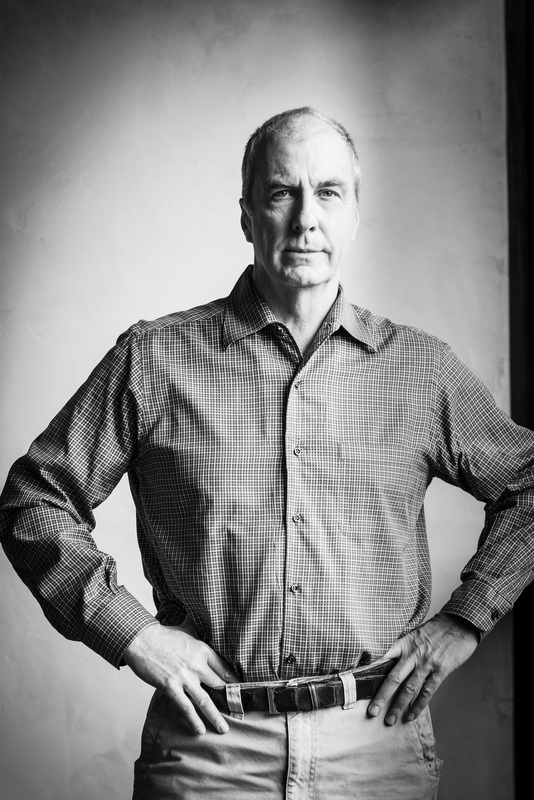 John Taliaferro is a graduate of Harvard College, a former senior editor at Newsweek, and the author of four previous books. He lives in Austin, Texas, and Pray, Montana. "A valuable reassessment of an underestimated politician and diplomat"
"John Hay has long been one of those remarkable American figures who hide in plain historical sight—until now. With insight and eloquence, John Taliaferro has brought Hay into the foreground, telling a remarkable story remarkably well."